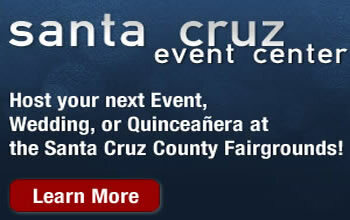 Free track admission for fairgoers Saturday and Sunday during annual Santa Cruz County Fair. On Saturday, final points race for DWARF cars and American Stocks. On Sunday, IMCA Modifieds, four-Bangers and Destruction Derby. Races from 4 p.m. to 7 p.m. both days...On Sept. 24, Ocean Sprints vs. Civil War — Ocean Sprints Night No. 11 presented by Taco Bravo; Final IMCA points night, 360 Sprints, Wingless Sprints.